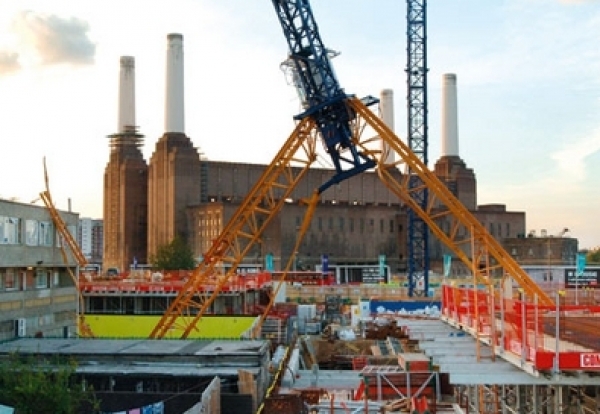 Falcon Crane Hire has been fined £750,000 following the Battersea crane collapse which killed the driver and a member of the public over nine years ago. Southwark Crown Court heard crane operator Jonathan Cloke, 37, fell to his death from inside the cab of the crane when it collapsed at a Barratt Homes site in Battersea in September 2006. A section of the crane then struck and killed Michael Alexa, 23, as he cleaned his car in a neighbouring street outside the development. The court heard how sections of the tower crane separated when 24 bolts failed due to metal fatigue. The bolts connected the mast to the slew turret allowing the crane jib to rotate through 360 degrees. When the bolts failed the slew turret and jib separated from the mast and fell to the ground. The Health and Safety Executive investigation into the incident, in September 2006, found Falcon Crane Hire failed to investigate a similar incident that happened nine weeks before, when the bolts failed on the same crane and had to be replaced. HSE found the company had an inadequate system to manage the inspection and maintenance of their fleet of cranes. Their process to investigate the underlying cause of components’ failings was also inadequate. It told the court the particular bolts were a safety critical part of the crane. The court also heard the bolts failing previously was an exceptional and significant occurrence, which should have been recognised by Falcon Crane Hire. 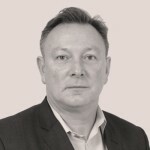 Mike Wilcock, HSE Head of Operations, said: “Jonathan and Michael’s deaths were tragic, needless and entirely avoidable. Falcon Crane Hire was also ordered to pay costs of £100,000. Lilliana Alexa, Michael’s mother, said on behalf of her family: “The memories of that day will never leave our family. We heard the crash and felt the ground shake. I found Michael and it’s an image that haunts my nightmares. If only we had stopped to chat or parked the car somewhere else he would still be alive. We know we are not to blame but it does not stop us all feeling guilt.